What about the 144,000 and 12 tribes? Home/Mailbag/What about the 144,000 and 12 tribes? ← The Hour of Judgment - Has It Arrived? QUESTION: The seventh chapter of Revelation tells us that the 144,000 are taken from the 12 tribes of Israel —12,000 from each tribe. What do you believe these 12 tribes represent and what does the selection of 144k from these tribes indicate? What of those who are not taken and when does this selection take place? When God made a covenant with Abraham he stated that all the nations would gain a blessing through Abraham’s offspring. Abraham’s grandson was Jacob, whom God renamed Israel. Jacob had 12 sons who became the family heads of the 12 tribes of Israel. When the Messiah appeared he also selected 12 apostles —an obvious replication of the original 12 sons of Israel. Thus, that is when the selection first began. (Technically, it didn’t begin until they were anointed) Peter, one of those original apostles, likened Jesus’ anointed followers to a holy nation. In his letter to the Galatians Paul referred to them as the real seed of Abraham and referred to the congregation as “the Israel of God.” The true sons of Abraham are those with faith in Jesus. The Christian writer James (not the apostle) sent his greetings to the “12 tribes scattered about.” His greeting was not to the literal Jews, but to anointed Christians. Everyone called and chosen has to be sealed. That means before their death God must either approve them for life in the Kingdom of the heavens, or not. But during the conclusion the sealing takes place in mass, while all the remaining ones are alive. In other words, God approves them for entry into the Kingdom prior to their deaths and they will know it. That is when the calling and selecting is concluded. 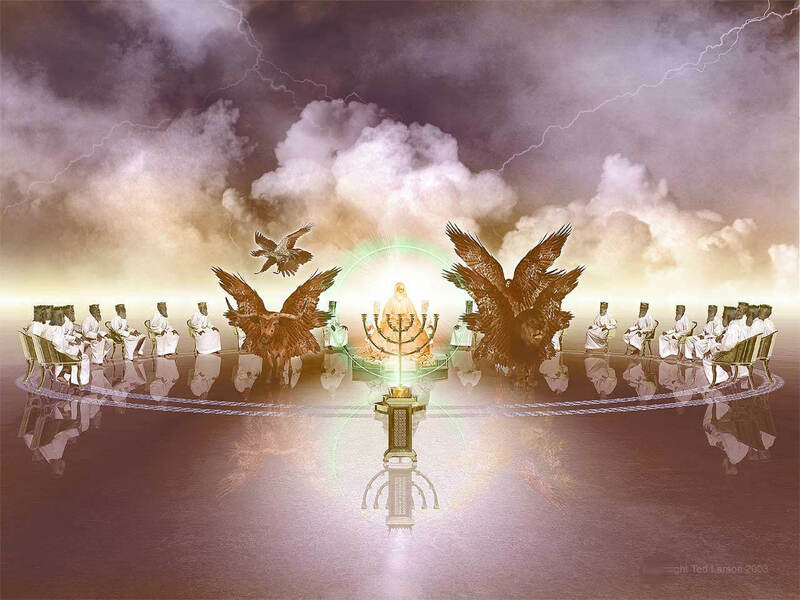 After the sealing that is when the revealing of the sons of God will take place. And upon their deaths they are changed in the twinkling of an eye from human nature to spirit. The 14th chapter presents the 144,000 in a different way, not as individual tribes, but as one group joined with the Lamb in Mount Zion —singing a new song that no one else could master but them. The reason for the difference is that the 12 tribes symbolize the chosen ones before they begin ruling with Christ; whereas, the vision of the 144,000 standing on Mount Zion represents the completed Kingdom. However, that is not to say that the remaining ones of the offspring of the woman are actually all in heaven at that time. But their sealing guarantees their admission. They have a place reserved for them. The reason God leaves them on earth is so that Satan may induce his brood to kill them. 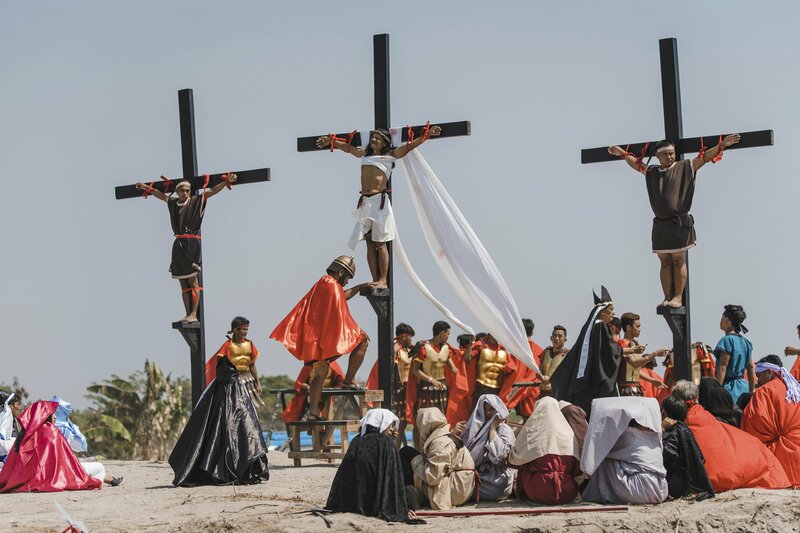 And once the sons of the Kingdom are killed God will be fully justified in destroying the world, because the things done to the brothers of Christ is the same as if done directly to Christ himself. The world will become guilty of murdering Jesus. Thus, the seed of the woman will then crush the head of the serpent by blotting the Devil’s evil world out of existence and hurling the demons into the abyss. Both the 7th and 14th chapters of Revelation reveal that others besides the 144,000 will receive salvation. That is why the 144,000 are called “the first fruits.” Those who recognize and support the revealed sons of God will make up the great crowd that survive the great tribulation.